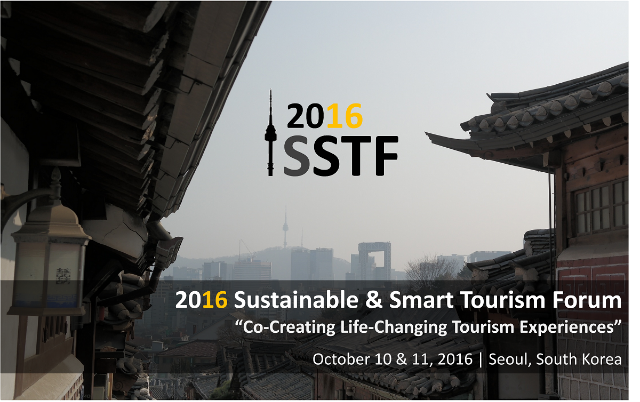 My presentation at last week's 2016 Sustainable and Smart Tourism Forum can be downloaded there. As the title suggest, "Sustainable and Smart Tourism in Korea - a SWOT analysis", provides an overview of Korea's Strenghts, Weaknesses, Opportunities and Threats regarding this hopefully future-proof approach of tourism. 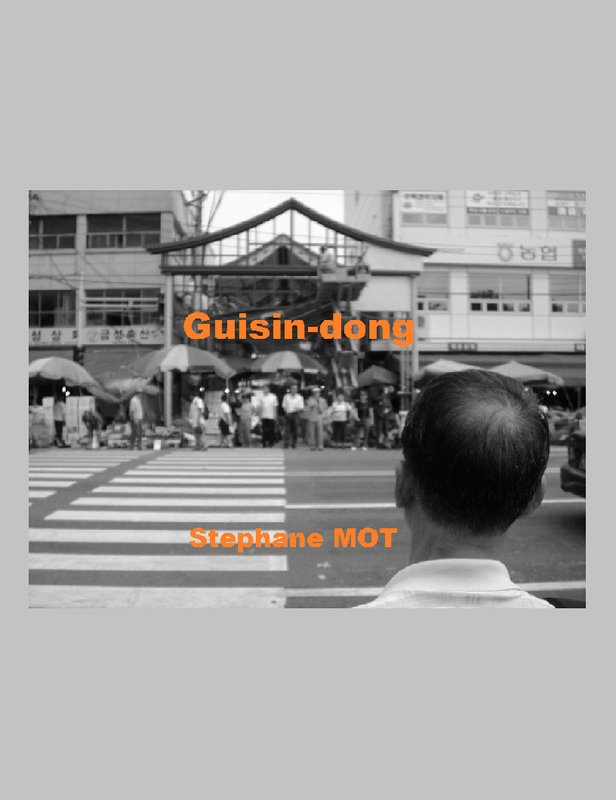 It starts with simple definitions, and a focus on the 'Korean Wave Dependence' that illustrates how a cultural asset can become a liability*. Thank you again, Catherine GERMIER-HAMEL, for organizing the event, and best wishes to all participants, particularly to the younger generations of innovators in sustainable solutions. * that section echoes my 2013 presentation at the first World Congress for Hallyu, "Heralding cultural diversity - a stronger and more sustainable Korean wave" (Part I, Part II, Part III).